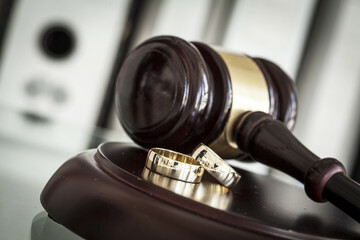 Trust us to represent you during your divorce and feel confident you will get the outcome you need. Divorce and family issues are never a fun experience. 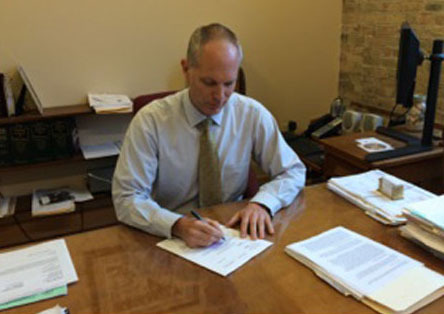 Allow our lawyers to help you with your legal needs in a caring and compassionate manner. Let the expert attorneys of our firm guide you and support you through this trying time in your life. Get the outcome you deserve. When it comes to you and your family know that we have your best interest at heart. With over 23 years of experience, your family law issues will be handled with efficiency and reliability. When you choose Rogers & Westrick, you choose the best. For All Of Your Divorce And Family Law Needs, Call Our Firm Today! Call Rogers & Westrick, S.C. now with all of your family law, bankruptcy, social security, and estate planning questions. You are important and we want to help you.